"Correct Positioning- For the safety and comfort of your newborn" - Written by M'Liss Stelzer R.N. & edited by Holly McCroskey. 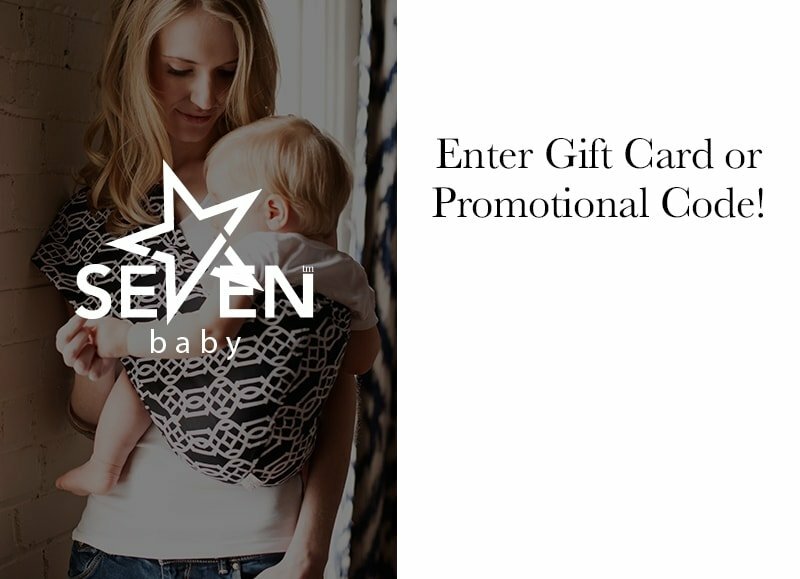 Use Seven™ Slings to carry full-term babies (over 37 weeks gestation) weighing 8 lbs or more with a maximum weight of 35 lbs (16kg).